Questions To Ask Before Structuring An Office. The purpose of the office within a business is analogous to the spine within the body; one almost certainly supports the other. There are so many fundamental and intricate responsibilities associated with the overall mechanics of the administrative department. Because of this, it is imperative to identify these responsibilities before the start-up of any company. In constructing the basic functioning of this department, an important question must be addressed before any sort of movement can begin, and that question is - what will be the best and most suitable structure for the purpose of operations throughout the life-time of the company? 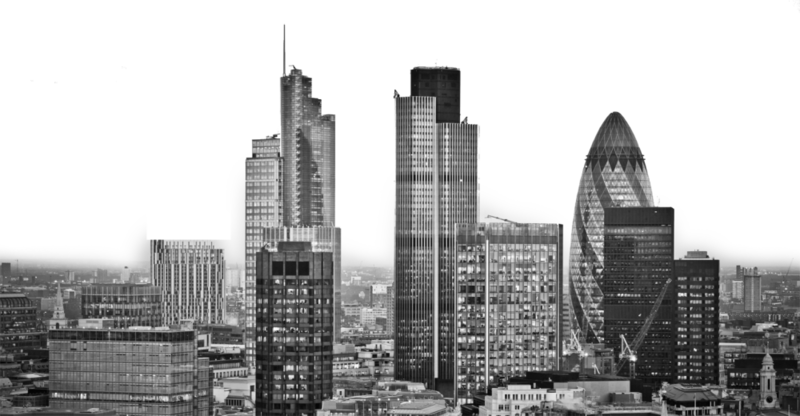 Addressing this question first will highlight a very important factor, as the company’s office will inevitably merged within the foundations of the company and become referred to as the heart of the business, and so having a solid foundation is vital. When formulating an office environment it’s imperative that you consider all the elements involved in its creation. Once there is an understanding of what’s involved in the creation and formation of this department, there will also need to be a thorough development and implementation of processes and systems for the collection, storage, retrieval and disposal of company data. At this stage thinking about the whole picture before you get started will prepare you and keep your company continuously ticking over, also adding sustainability and longevity to your business. Remember having the right know-how and experience will increase your chances of success. Please include attribution to adminassistance.co.uk with this graphic. 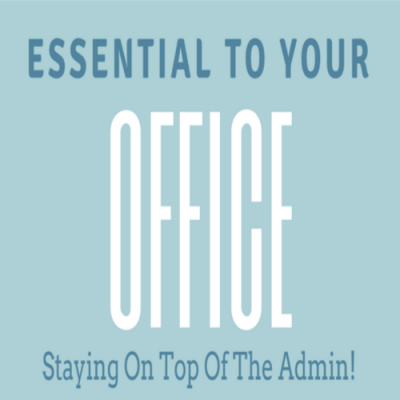 Tips to help busy entrepreneurs stay on top of the admin workload!